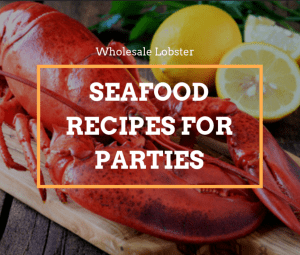 Wholesale Lobster: Seafood Recipes for Parties | Cape Porpoise Lobster Co.
It’s never too early to start planning your New Year’s fete, but we like this recipe year-round. It’s luxurious yet light and is bound to impress your guests. During the cocktail hour, while your guests are mingling, they’ll need some delicious finger food. May we suggest these festive bacon-wrapped scallops? The spicy cilantro mayo provides a fun kick. Make your guests feel extra-special by serving a main course of individual lobster shepherd’s pies in ramekins, shallow ovenproof casseroles or even Pyrex bowls. The hearty, satisfying recipe is easy to double or even triple, so place a wholesale lobster order if you’re planning a big event. Treat friends and family to a Spanish fiesta with this delicious dish. It includes lobster, clams, cod, sausage and long-grain rice. The paella’s striking yellow color and distinctive flavor comes from saffron. Of course, if you’re planning to make any of these recipes for your next party, you’ll need the best-quality seafood you can find. Check out Cape Porpoise Lobster Co. for delicious lobster, crab, scallops and other seafood products that can be at your door in 24 hours or less. 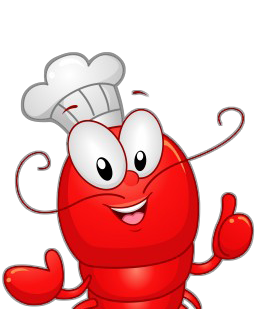 If you’re cooking for a crowd, we offer great prices on wholesale lobster orders. Place your order today!